Shooting skills are important, but it’s imperative to learn and practice safety and responsibility in your hunting activities. 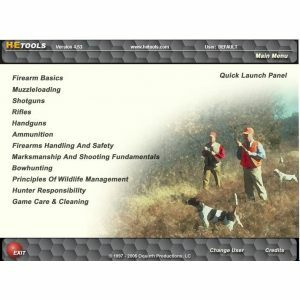 Laser Shot Hunter Education Tools are included with our systems because we are committed to educating and re-educating hunters of all ages and experience levels. 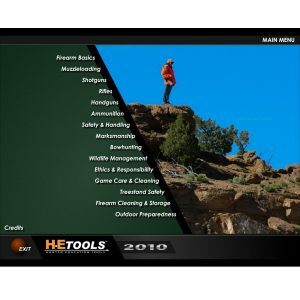 From the basics of firearms handling to bow hunting to game cleaning and care, these tools will provide plenty of valuable lessons.